Thirsting for Insight? 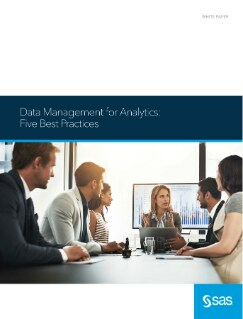 Quench It With 5 Data Management for Analytics Best Practices. “Unpolluted” data is core to a successful business – particularly one that relies on analytics to survive. But preparing data for analytics is full of challenges. By some reports, most data scientists spend 50 to 80 percent of their model development time on data preparation tasks. 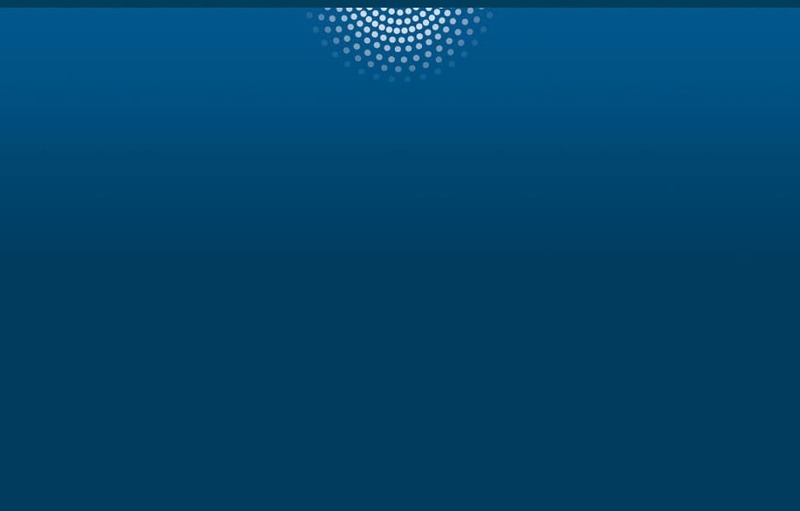 SAS adheres to five data management best practices that help you access, cleanse, transform and shape your raw data for any analytic purpose. With a trusted data quality foundation and analytics-ready data, you can gain deeper insights, embed that knowledge into models, share new discoveries and automate decision-making processes to build a data-driven business.